LGT supports residents on council sites as they try to obtain the services and rights they are entitled to. 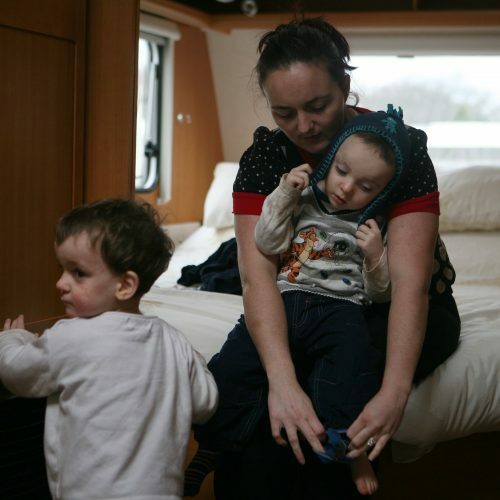 It runs a number of services in response to the growing London housing crisis in London, which is badly affecting Gypsies and Travellers because of the lack of social housing, soaring private rents and lack of pitches on sites. LGT liaises with housing officers, benefit cap teams, the Department of Work and Pensions, job centres, social services and other agencies as it supports people to continue their tenancies and manage their affairs. Much of this work centres on our Accommodation and Advocacy Service (see below). Our Accommodation and Advocacy Service provides advice to Gypsy and Traveller families living in houses, on official sites and unauthorised encampments. We aim to help people gain skills and confidence which will make them more effective when dealing with external services. Poor literacy, discrimination and bureaucratic systems can all pose major obstacles. We develop good individual contacts within agencies. We assess which agencies will give an appropriate and supportive response to Gypsies and Travellers. We offer in-service training and advice. We support Gypsies and Travellers to make complaints where practice is very poor. Thank you for all your help. I don’t know what I would do without you. LGT works closely with Gypsy and Traveller representatives to ensure that they can be involved in planning policy and other housing matters. We have the organisational competency and experience with political and planning systems at local, London-wide and national level to ensure that the Travellers we work with get heard in the right places. Contributing to the London Plan and national planning policy development through a range of stakeholder groups and consultations. We strengthen the voice of London’s Gypsies and Travellers with community-led campaigns to help them gain their housing rights. They need access to decent and secure accommodation, and to be able to continue living their traditional way of life alongside all other London communities. Recent campaigning work has focused on new planning policies which exclude most Gypsies and Travellers from being counted as needing pitches on caravan sites. 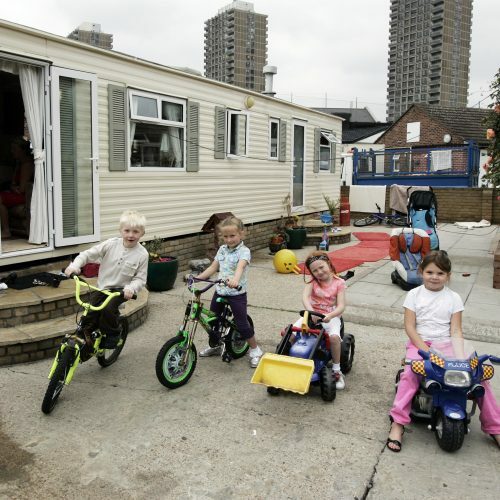 London Gypsies and Travellers has represented the views of the community in official consultations and, with its “We still count” campaign, has mobilised community members to have their say in government consultations.